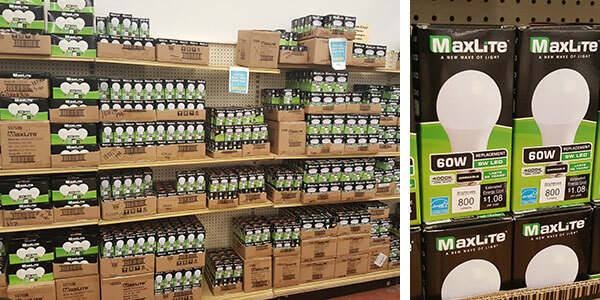 What's In Store at the ReStore? 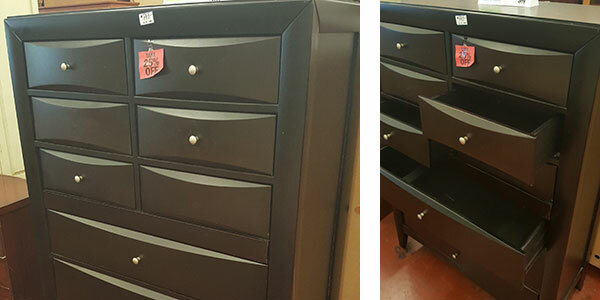 We have a great selection of furniture for your home or office here at the ReStore. 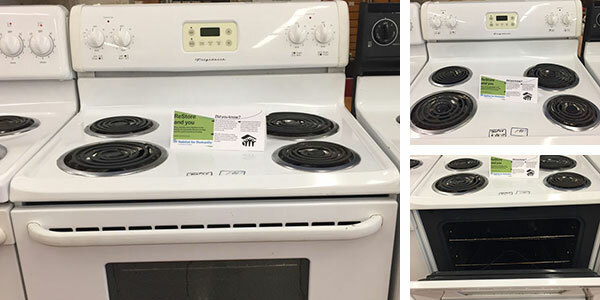 From storage options to kitchen tables, give your living spaces a new look with a new-to-you purchase from the ReStore! Our inventory can vary day to day depending on donations and in store purchases! Interested in one of these items or something else you've seen on our Facebook shop page? Call ahead at (704) 786-4000 to see if the product you have your eye on is still available! Many people don't know that we offer FREE donation pick up for large items! Click here to see what donation items are accepted.